Juicy plums are perfect throughout summer and autumn, but what to do with a seasonal glut? 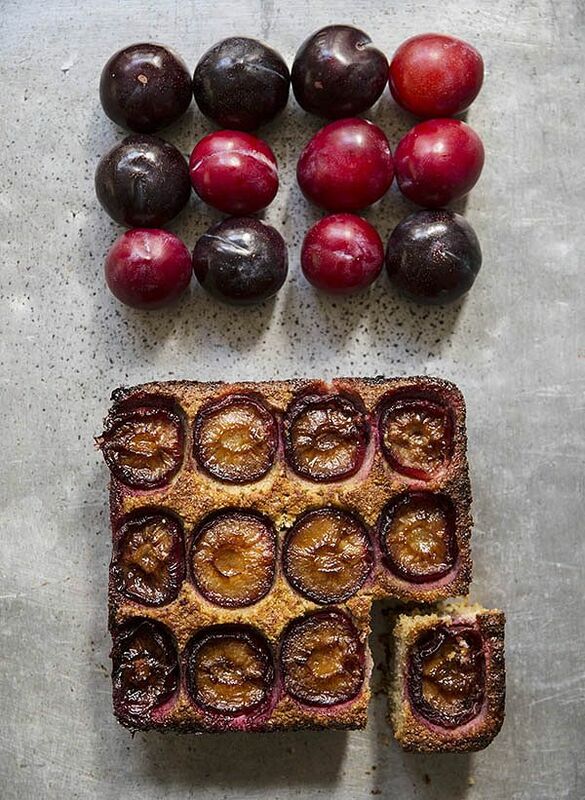 Cooked into bakes and cakes, plums develop a deep, intense flavour and are right at home with strong spices, like star anise, cinnamon, cardamom and even black pepper. 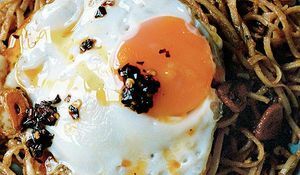 Balance out plum puddings with ice cream or custard, or poach them and serve on top of creamy rice pudding. There are so many ways to celebrate the season. Here are our favourite sweet plum recipes. 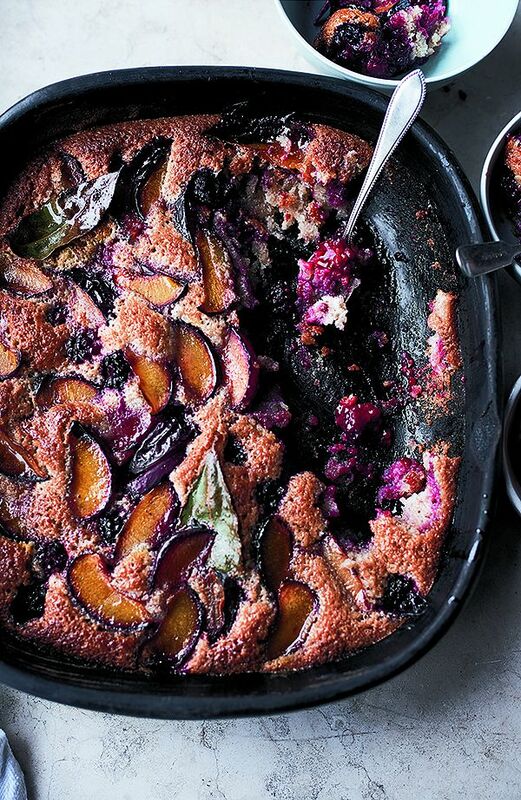 Ottolenghi's Plum, blackberry and bay friand bake from his latest cookbook, SIMPLE, is a wonderful alternative to crumble and super straight-forward to make. For an easy, throw-it-all-in traybake dessert, try this Quinoa, Plum and Cardamom Frangipane Pudding from 26 Grains. Earthy quinoa pairs wonderfully here with sweet plums and the fragrant flavours of cardamom and almond. Plum Bread in a Hurry is a rich, yeast-based loaf from Bake Me a Cake as Fast as you Can. 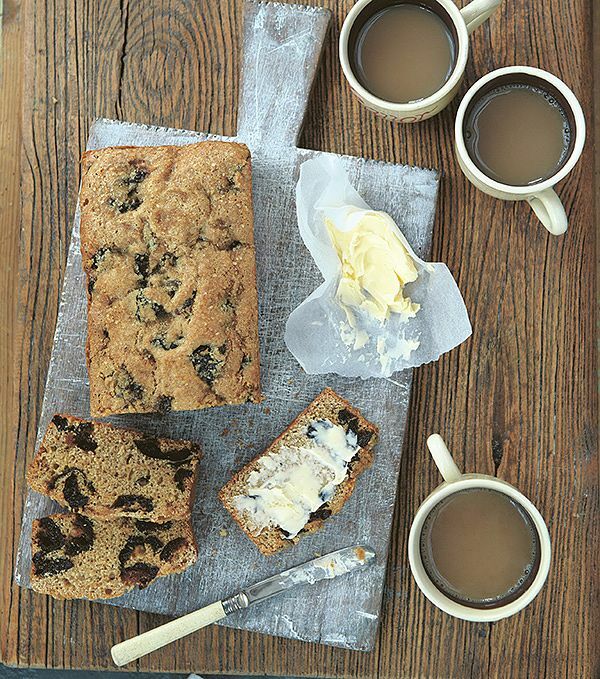 Packed with prunes that are soaked in apple juice to rejuvenate their plumminess, this is a speedy loaf cake that is best eaten warm with plenty of butter. 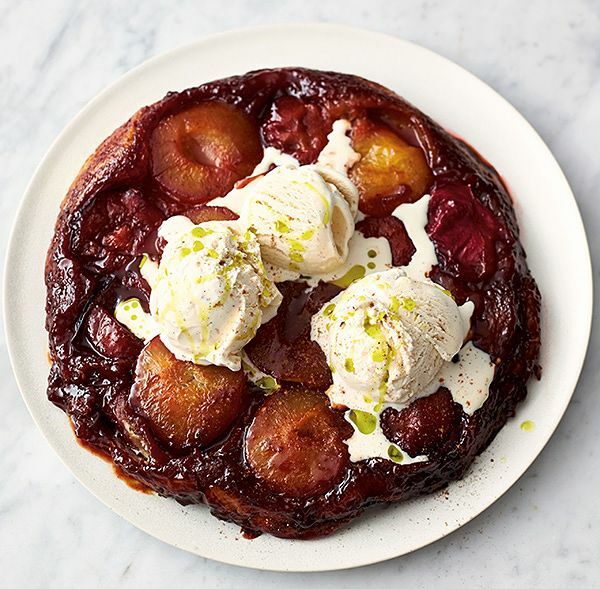 Using only five ingredients, Jamie Oliver's Plum Tarte Tatin lets seasonal plums sing in this recipe from 5 Ingredients. A great dinner party dessert, pairing plums with cinnamon, maple syrup, puff pastry, vanilla ice cream, and nothing else! 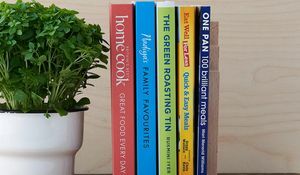 It won't break the bank and it takes just under 30 minutes to make. 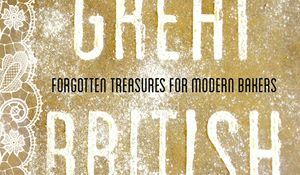 This Free-from Hazelnut, Plum & Cinnamon Tart from Genius Gluten-Free Cookbook makes seasonal plums the hero. The perfect dessert if you're avoiding gluten. 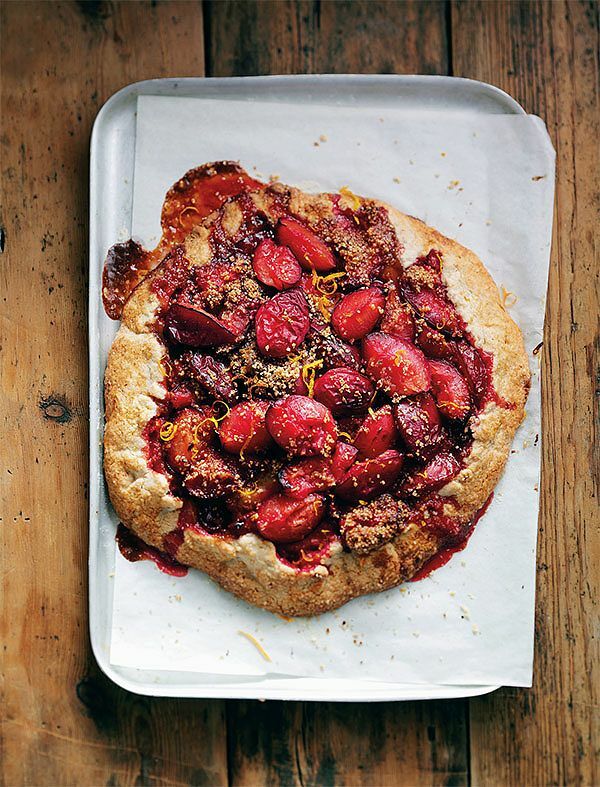 What better way to celebrate juicy plums than with Plumble. 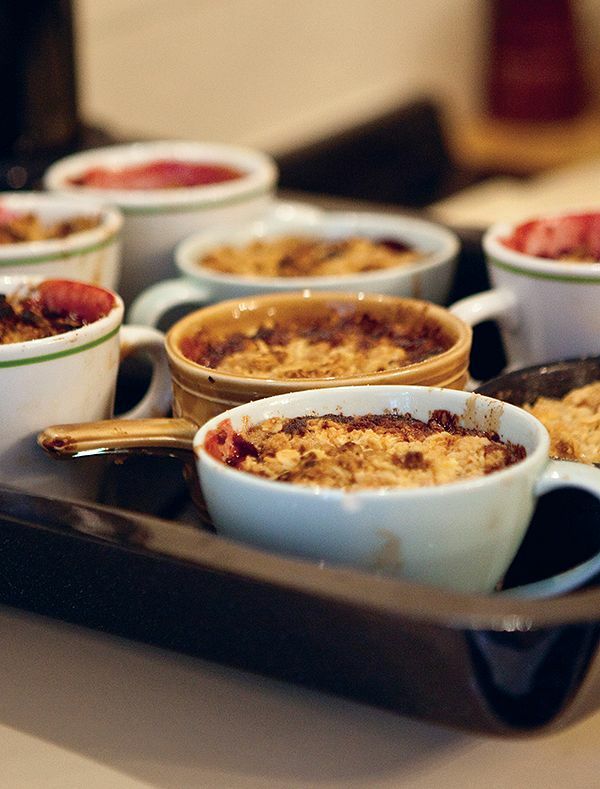 An autumnal crumble from Pieminster: A Pie For All Seasons, pairing plums with mulled wine flavours, and served up in individual cups.